Spied yesterday over at the Project Wedding blog, I couldn’t resist sharing this homemade wedding cake. 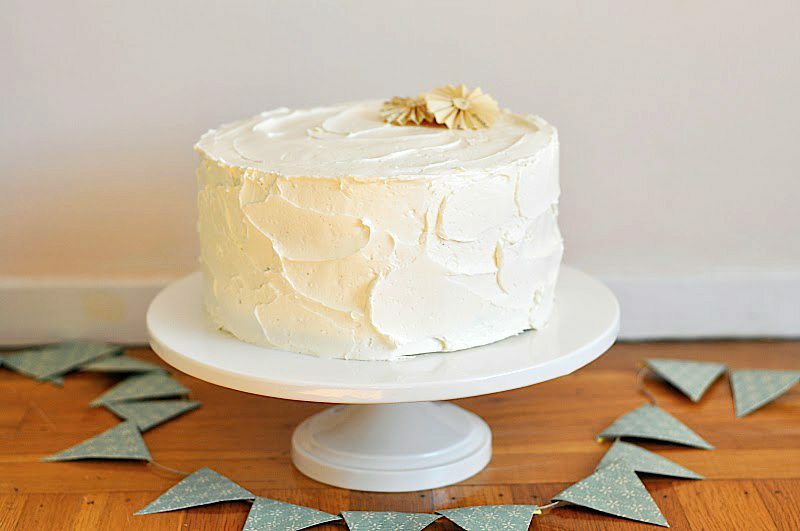 With classic buttercream frosting and a pair of sweet paper rosettes in lieu of a big fussy cake with a fancy cake topper, I’m just in love with everything about this cake – in fact, it reminds me a bit of the cake I included in the paper doily tablescape I designed earlier in the year. 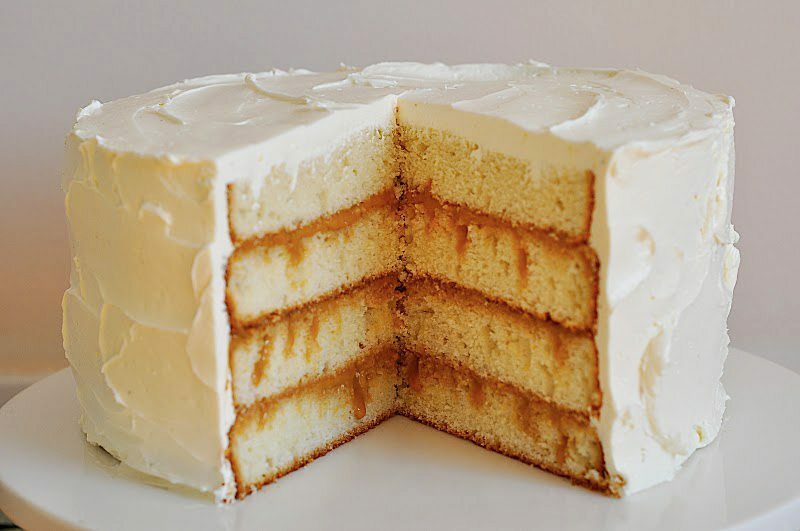 I present this cake as further evidence that sometimes the simplest things are the very best things of all.